Are You Connecting with Your Real Estate Leads the Old Fashioned Way? Even in this connected world driven by social media and smart phones, a human touch and in-person interactions are essential, especially in real estate. You want to be old-fashioned to earn trust and credibility with your prospective and current clients. Real estate business is truly a test of your abilities to relate to people and to earn their trust and confidence within a short period of time and become an integral part of one of the largest transactions of their lives. Be respectful of this trust and don't take advantage of it. You want your current clients to be happy past clients - a source of never-ending referrals. There was a time when people would do business on a hand shake (in some places they still do). Your leads will judge your character and assess your integrity based on your behavior and your actions. Be transparent and straighforward in your everyday interactions and become known for your honesty and unparalleled ethics. Always keep your promise. Be careful with your words. Your Sphere of Influence - in-person and online is the cornerstone of your real estate business. 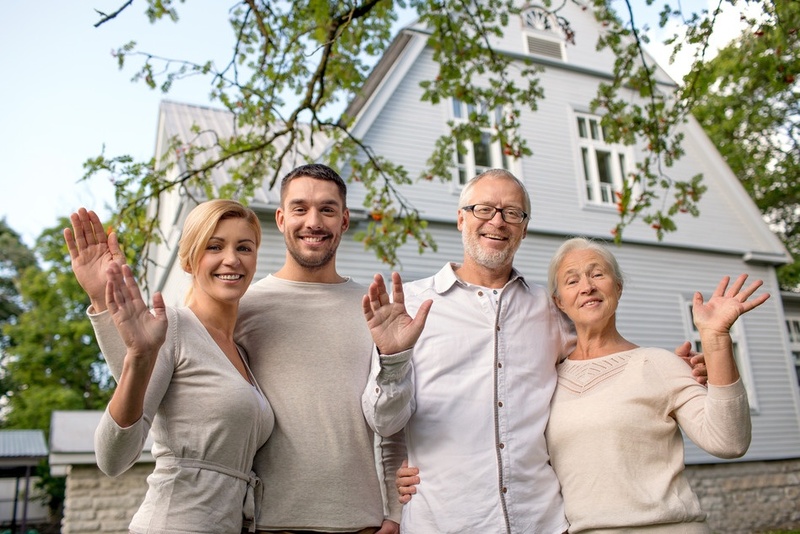 You want your past clients to describe you as an agent their friends and family can rely on. Say what you mean and follow through on your promises. No discussion. What is your take on the old-fashioned way of doing business? Share in the comments below. Want to learn from the best and get inspired?